As usual you and your staff were outstanding. 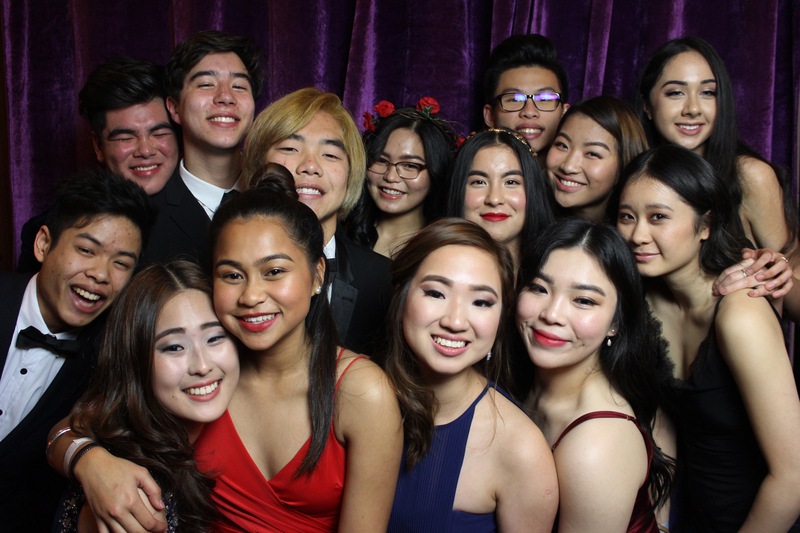 The students had a great time and the photos turned out fantastic! Thank you!!!! 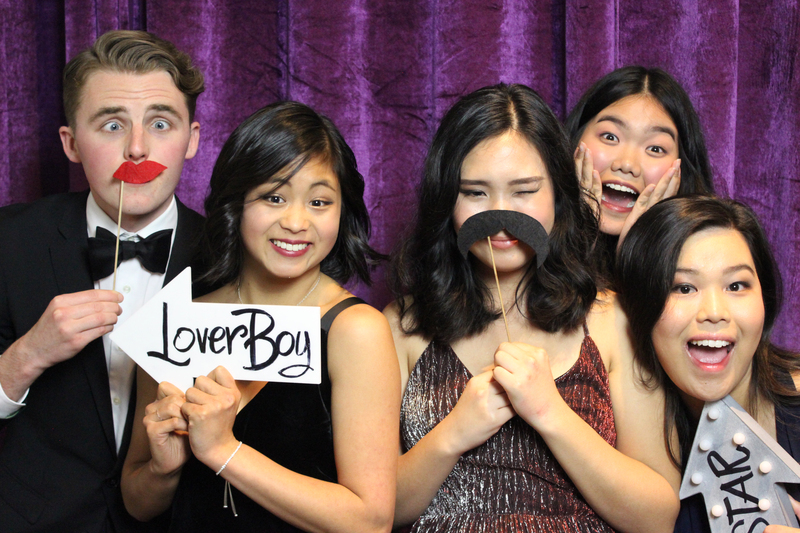 The kids loved the photo booth and the quality of the photos are fantastic! 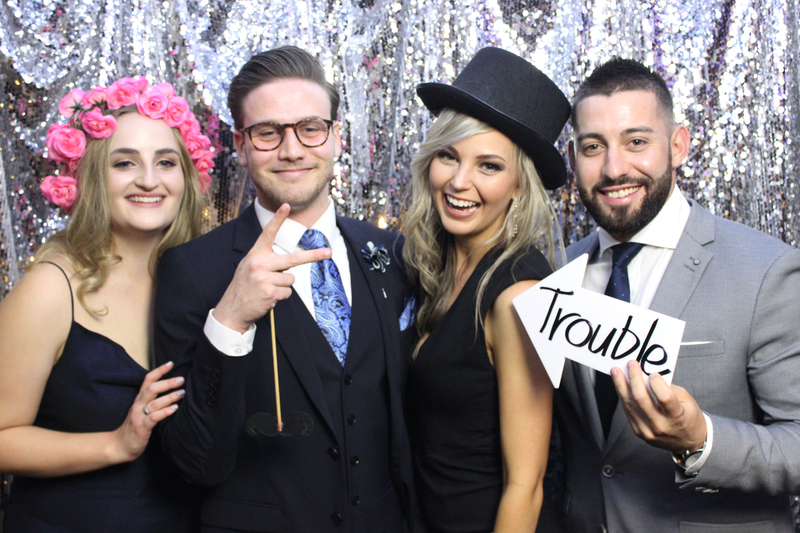 Even managed to get a family shot at the end of the night. Great keepsakes for the kids to have and remember their primary school mates forever. Many thanks to you and your team for a fantastic experience on Saturday. 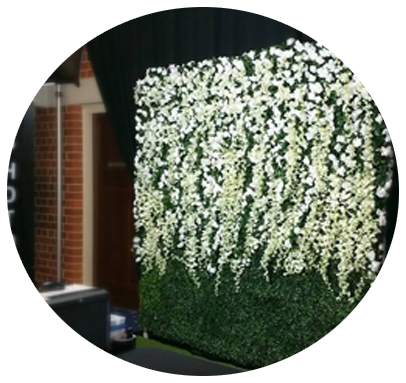 Your team were a real pleasure to work with! 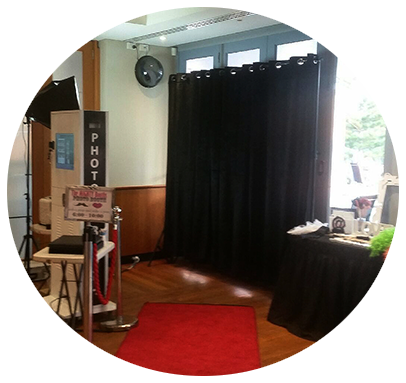 Providing the best photo booth service is our full-time occupation and has been since 2011. 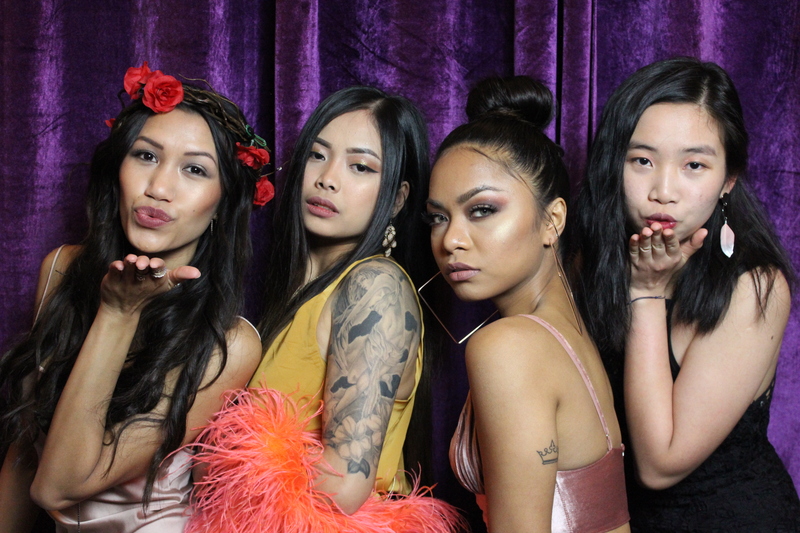 For us, photo boothing is the centre of our universe. It is not an add-on to any other service. It is our ONLY service. 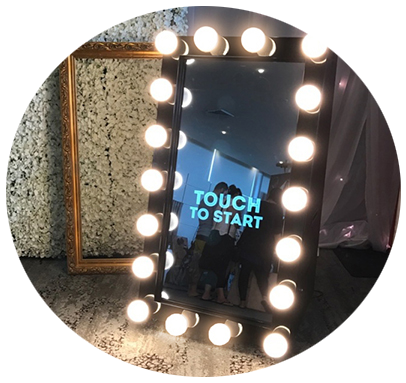 Whilst we do offer other complimentary services such as DJ Service and Venue Styling Service, we do it by collaborating with trusted partners and industry professionals who, like us, have chosen to specialise in their field. We take our work very seriously and we know our craft well. 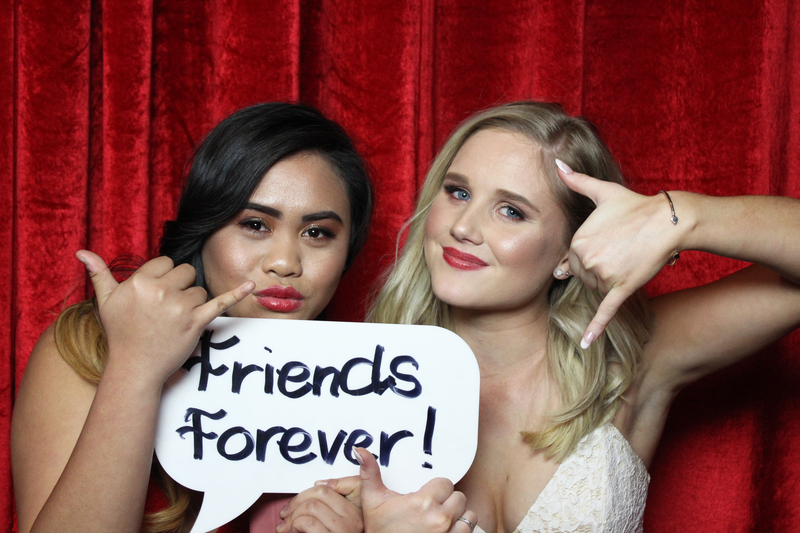 We understand how important it is that your special day is PERFECT and we will do everything in our power to assist you in achieving just that. 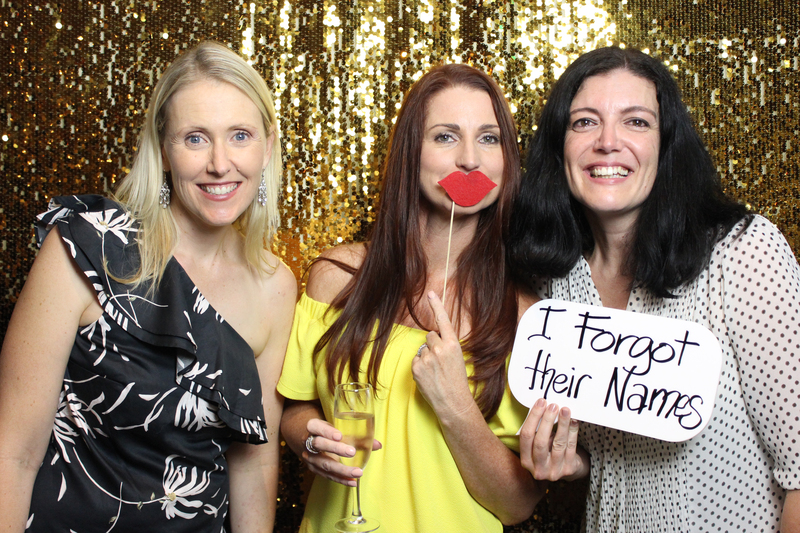 From year 6 to university graduations, school discos, year 11 school dances to Year 12 formals, school fund-raising and charity activities, university balls and student association balls, school organised river cruises - The Mighty Booths has done it all. 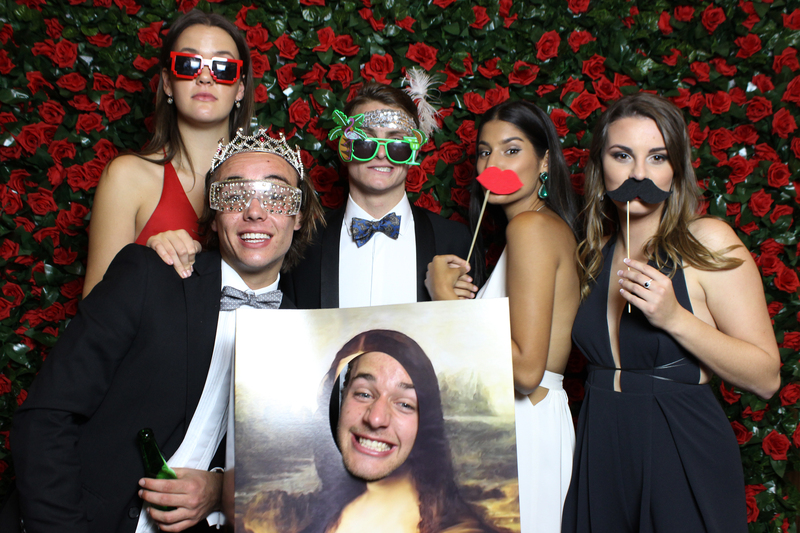 From a small class of 20 to a university ball of more than 1000 attendees, we have successfully provide superior photo booth service at these events. 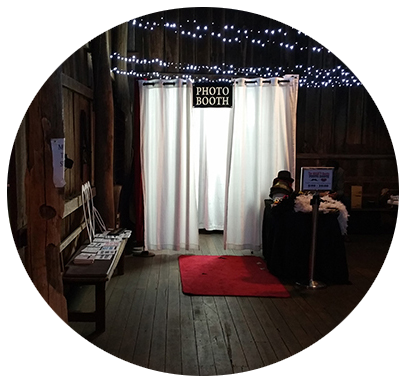 For majority of our clients in the area of education, the presence of a Mighty Booths photo booth at their events always ensures a fun-filled memorable day.